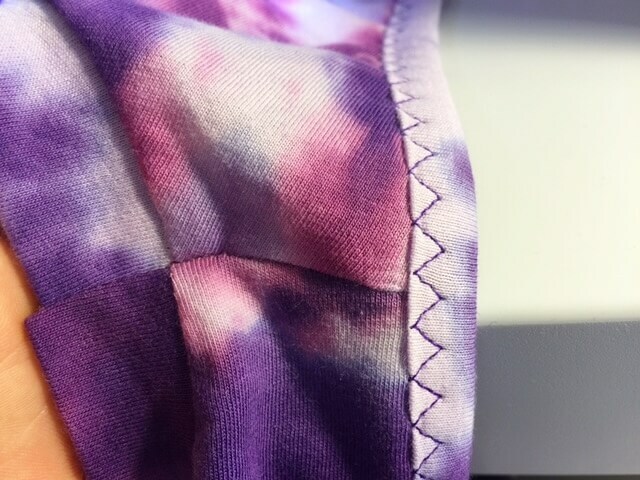 This is my finished sewn on band binding with my preferred stretch stitch. Neat, huh? Dress done! Mission accomplished! Oh and you’ll notice the dress hem all curled up, that’s intentionally! I did NOT finish the hem. Take it away, daughter! I made size 9 for my 10 year old daughter. She is super skinny and unhemmed, the dress fits her perfectly in length! 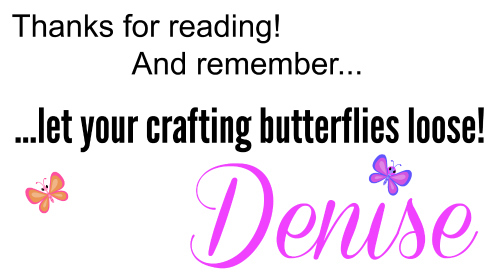 Thanks for reading along! 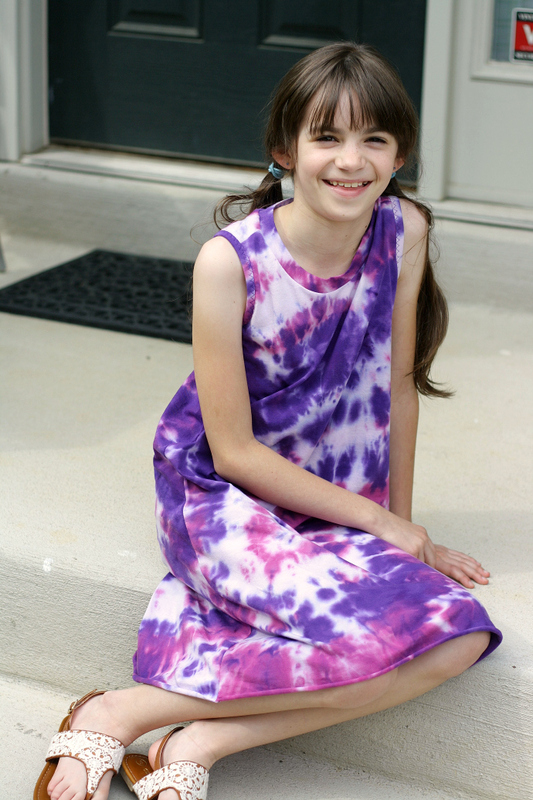 Go hurry and get your own copy of the Rinna’s girls knit tank dress pattern! It will be a staple in her wardrobe! 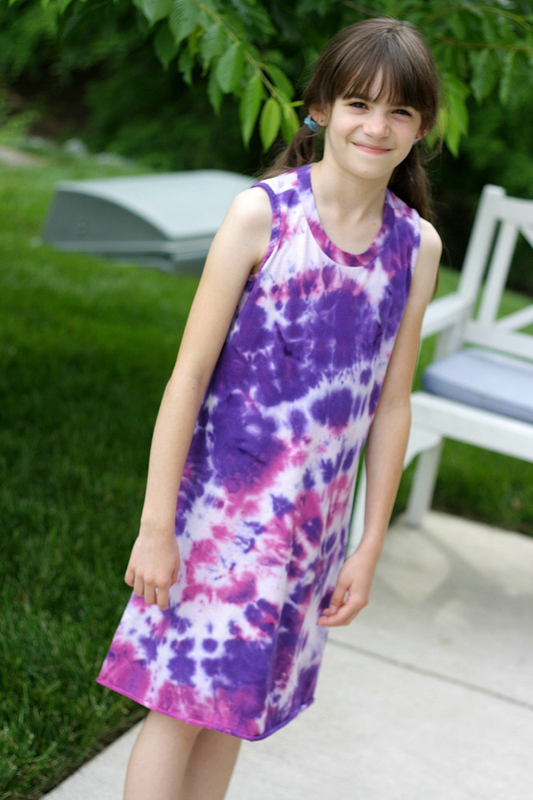 If you will be sewing this awesome tank dress pattern, share some pictures in our facebook group! We’d love to see them! Would you like us to email you when we have a new post up? 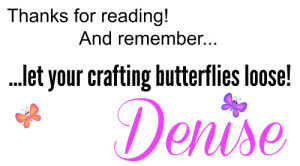 Then hop on the list by entering your email on the sidebar.